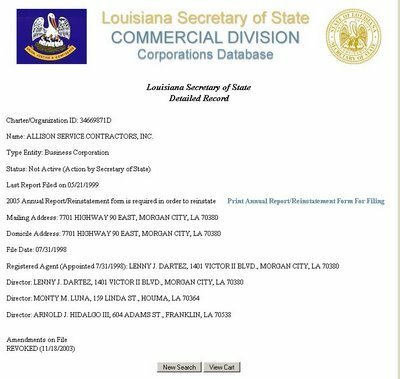 Jeremy Alford of THE DAILY REPORT reports today that State Rep. Carla Dartez is ending her bid for secretary of state, which became an open post roughly one year ago this month with the death of Fox McKeithen. Dartez, a Morgan City Democrat, says she has raised only $60,000 for the statewide contest and competition has intensified. State Sen. Francis Heitmeier, D-New Orleans, jumped into the fray last week with an impressive $800,000 war chest and a larger base of regional support to sustain a campaign, THE DAILY REPORT reports. . "I just have to be realistic," Dartez says. 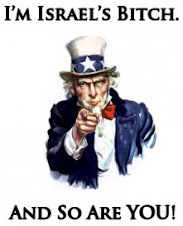 "If I was the only Democrat in the race, the party could raise money for me. But I'm not anymore." Former state GOP chairman Mike Francis got the nod from U.S. Sen. John McCain of Arizona, who is considered a front-runner for the 2008 presidential election, Jeremy Alford of THE DAILY REPORT reports. Alford also reports that State Sen. Jay Dardenne is touting a $2,000 donation from Congressman Richard Baker, and that both men are Republicans from Baton Rouge. 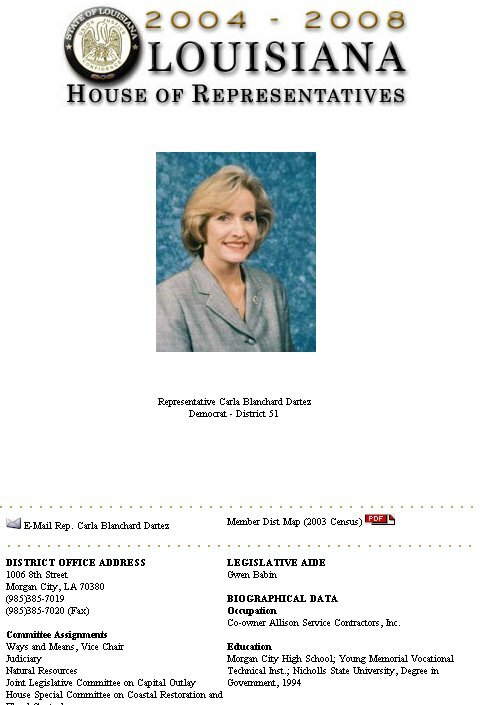 john maginnis in his la politics.com, fax political weekly for march 24th, 2006, quotes la state representative carla dartez saying that "I'm absolutely running." 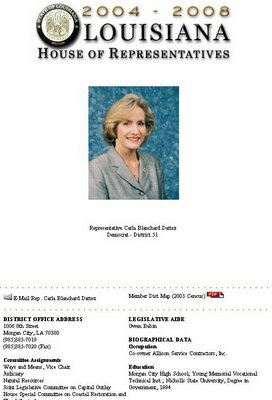 for louisiana secretary of state. then when we look at allison service contractors, inc., from the secretary of states corporate database we learn that way back in 2003 its charter was revoked by the secretary of state and that the last date that an annual report has been filed was on 21 may 1999.
we feel that rep dartez is not the responsible type of person that we want in charge of the states records, especially our elections and the great seal of the state of louisiana.